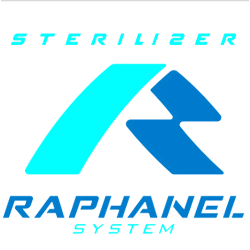 HACCP (Hazard Analysis Critical Control Points) is an analytical tool that enables management to introduce and maintain a cost-effective, ongoing food safety program. 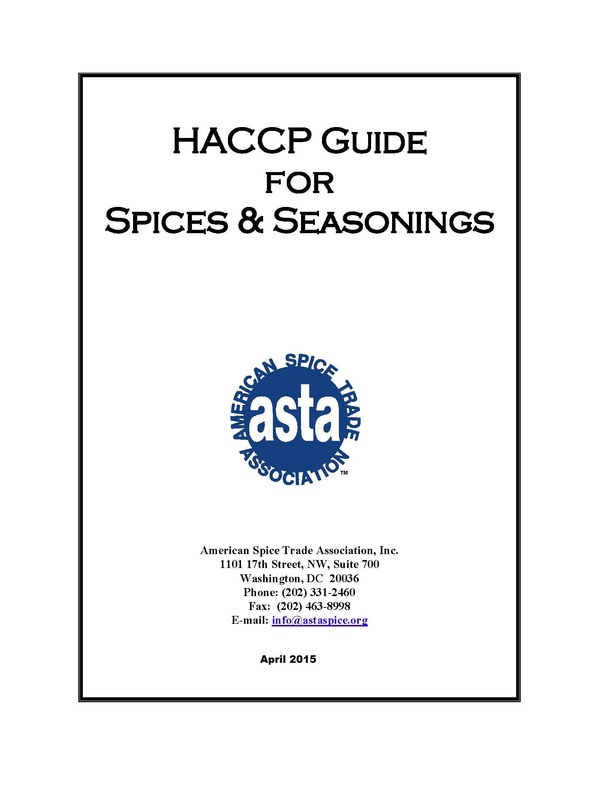 The ASTA HACCP Guide to Spices and Seasonings has been updated and new tools have been added as companies begin to prepare for the implementation of the Food Safety Modernization Act (FSMA) and the expansion of HACCP to include preventive controls. 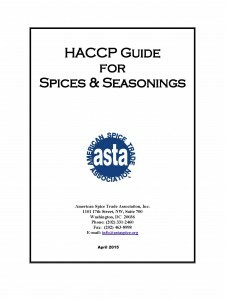 This publication is available here for download to members and non-members.